I wanted to say how much I enjoyed listening to this last podcast. Putting ourselves in the “mindset” of past cultures is always difficult, and I always appreciate attempts to take an alien mindset, where our natural tendency is to dismiss them as simplistic, or foolish, or superstitious or whatever simply because we don’t understand it, and explain it in such a way that the people who held this view come across as perfectly rational and reasonable within their own cultural context. I think that’s good history, and I feel like you did that well in your introduction to the iconoclasm controversy. I thought the economics analogy particularly helpful. To continue the analogy, consider how many American presidents get re-elected or get defeated simply because the economy went up or down. I consider it ridiculous because very little that any president can do really has much impact on the huge international global marketplace that is really driving the economic forces that control things like recessions and recoveries. Luck is more of a factor than politics. But that doesn’t keep people from considering a president to be “bad for the country” because oil prices went up, which is our modern equivalent to saying that they lost God’s favor because Anatolia got invaded last year. Money is our god, nowadays. 🙂 thanks so much for taking the time to write. 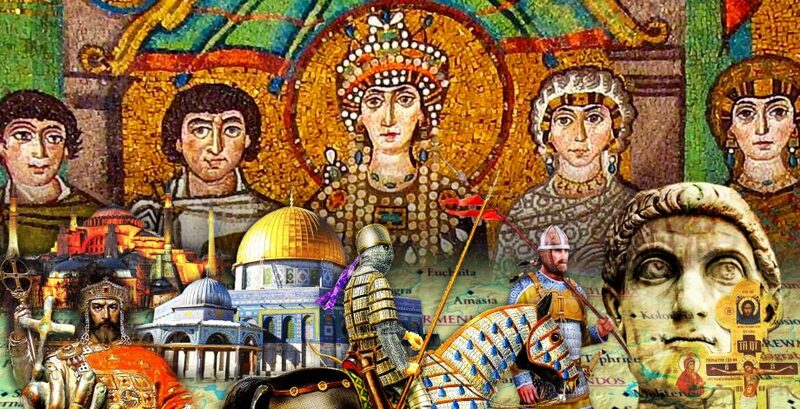 I think that religious in-fighting has never been more damaging to The Roman Empire in Constantinople then Iconoclasm was. It really kicked it when it was down. I loved the episode and always wondered about iconoclasm. This period of time within the empire has intrigued me and the reasons behind iconoclasm. Perhaps there has been research done around this, but the move towards iconoclasm in the Christian church and the rise of Islam just seems like too much of a coincidence. 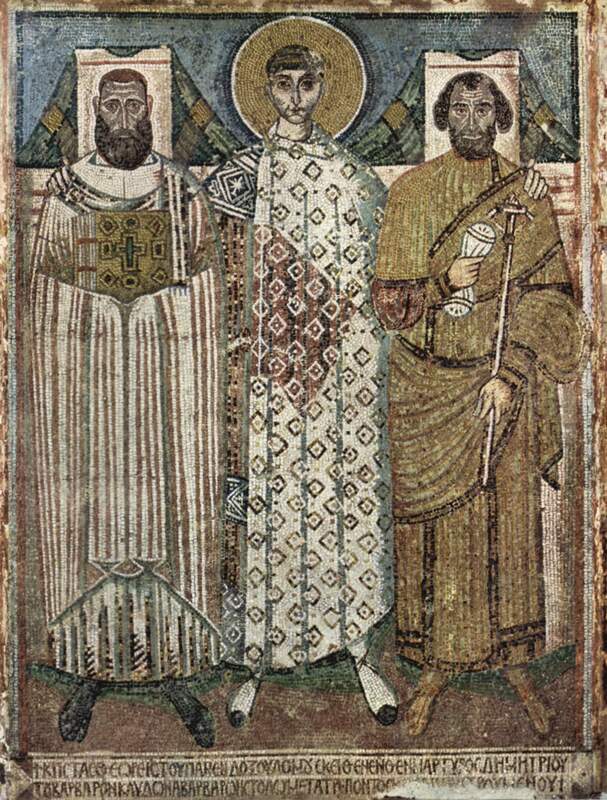 Has there been any research done linking the rise of iconoclasm in the Byzantine church and the iconoclasm of Islam? Yes that was certainly discussed in several books that I read. But I haven’t looked for a comprehensive study of Islamic iconoclasm. Also interestingly enough some of the iconoclasts concepts will surface centuries later in Western Europe during Reformation ( Protestants are iconoclasts in their own way).